A few CPSS members went out to Baywood Elementary in Los Osos, CA for an art and science expo. 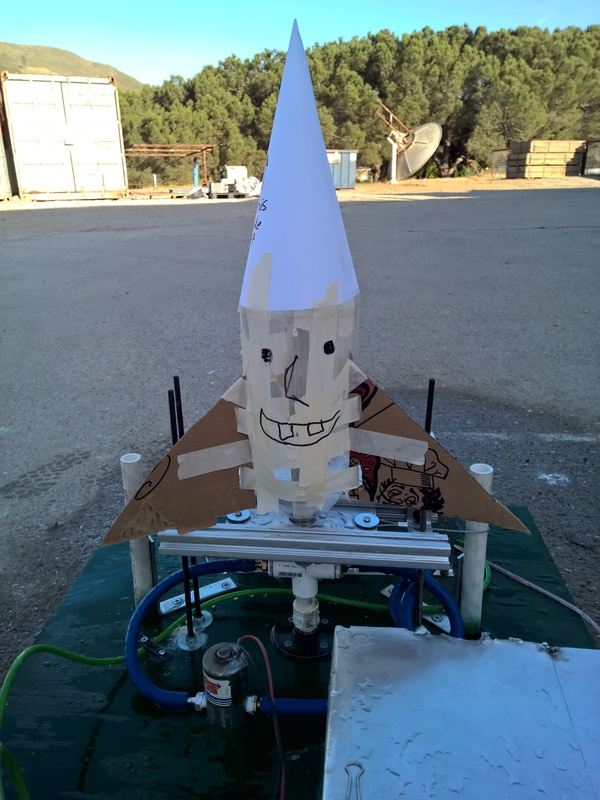 We had students build their own bottle rockets, designing their own fins and nosecones from cardboard and construction paper. Everyone involved had a great time!